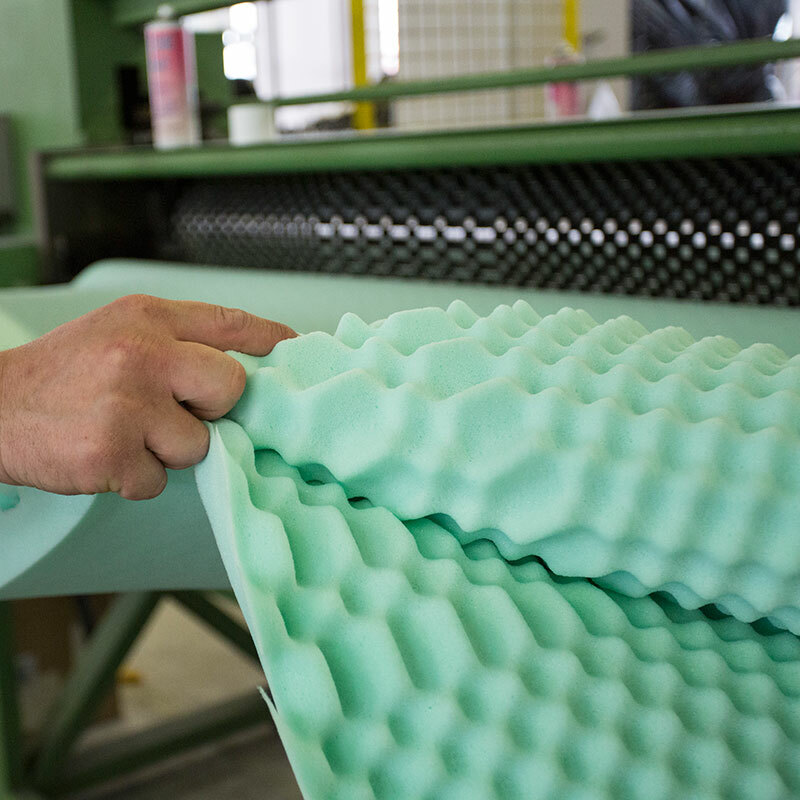 We provide our customers with business opportunities by cutting-edge expanded foam processing solutions. We manufacture mattress cores, pillows, indoor&outdoor furniture padding as well as medical devices’. A new line of CE-hallmarked sleep system products and padding solutions listed as medical devices. 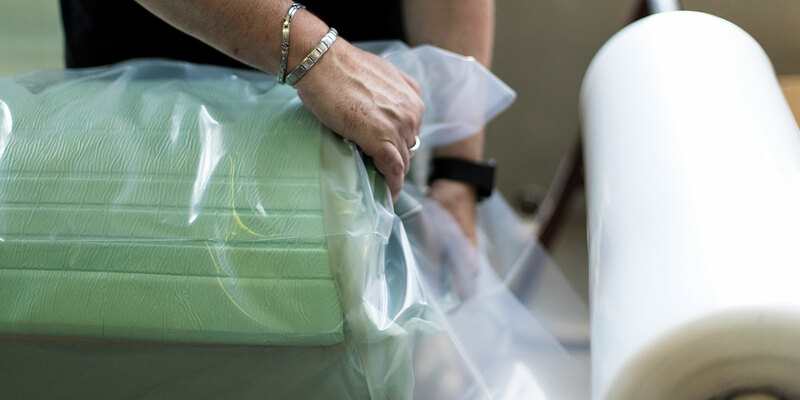 Polyurethane padding and packaging with applications in the furniture, seating, industrial and automotive sectors. For more than 30 years Expan has been a leading force in expanded polyurethane conversion, providing advanced solutions, innovative products and first-class service. 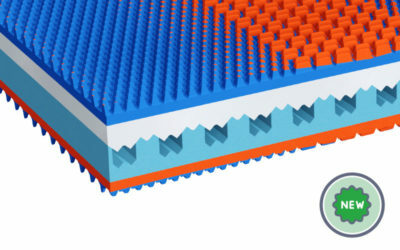 Expan offers customer companies an unmatched opportunity to stand out on both the mattress market and in other sectors that employ the latest polyurethane foams. To become leader in expanded polyurethane processing by providing innovative sleep system solutions and other foam application areas. To create differentiation/positioning opportunities for our customers by providing high added-value solutions that are research-, consultation-, technology- and service-driven. 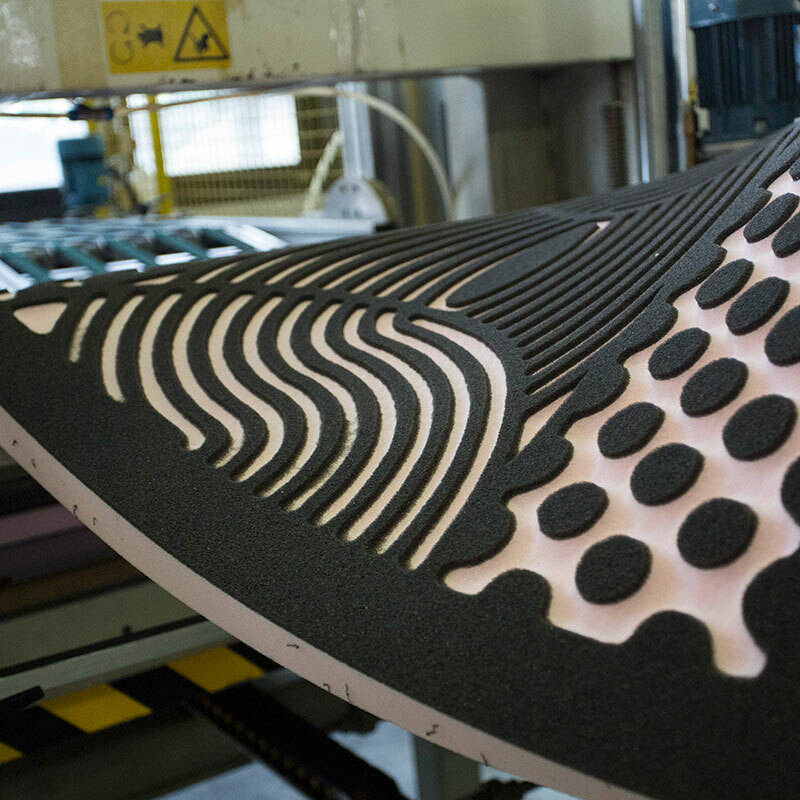 Research and development of made-to-measure expanded polyurethane padding solutions that let customers stand out and grow on a highly competitive market. Expan specialists perform in-depth analysis of customers’ requests and work with them to identify the most efficient technical and business strategies to satisfy market demand. 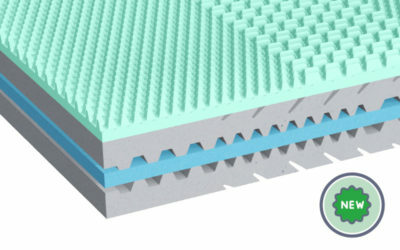 Expan is a dynamic, forward-looking company with a strong focus on research into materials and the development of padding and sleep system products. Robin, a whole new spring!